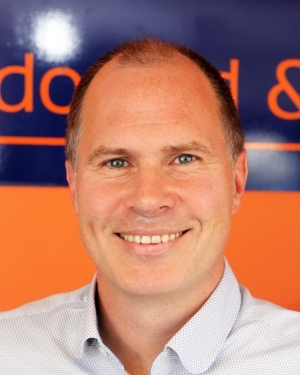 David started the company in 2001 as a residential sales agency, branching out into lettings and property management in 2003. Born and raised in Wembley, he now lives in Watford with his wife Casey and two daughters. Joanna has worked with David on and off since 2000. Her current position is to oversee the lettings administration. Joanna is Watford born and raised, one of 4 girls. She lives in the town with her fiancé and two sons. Michael joined us in 2014 for a months work experience and he’s still here and currently studying to become an NAEA member! Hatfield born and raised, he’s a keen sportsman, playing county league football. Hudson’s role within the company is hard to define. He’s keen to greet visitors to the office and can carry out simple administration when in the mood (delivering documents from one desk to another his speciality).